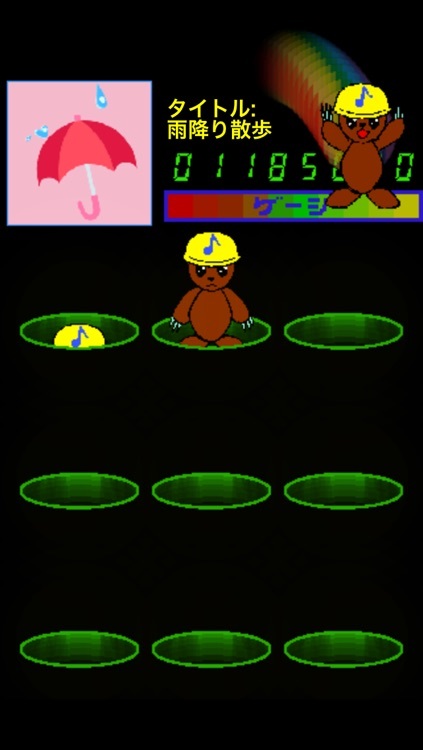 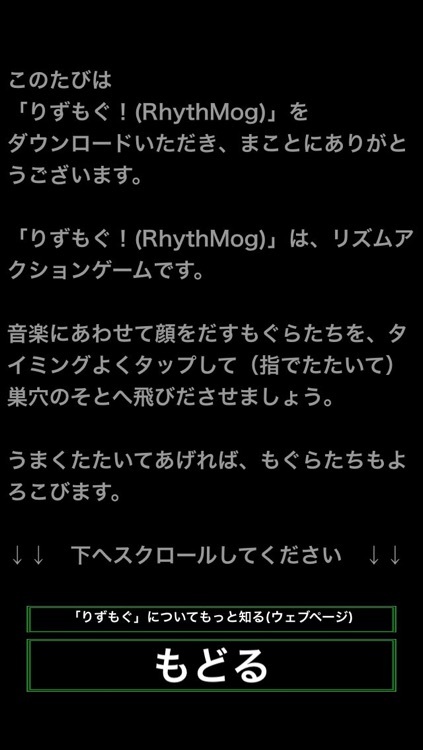 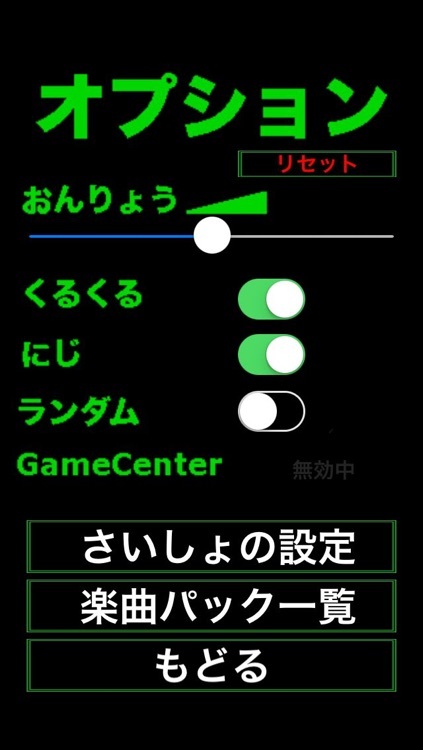 "RhythMog" is a rhythm action game. 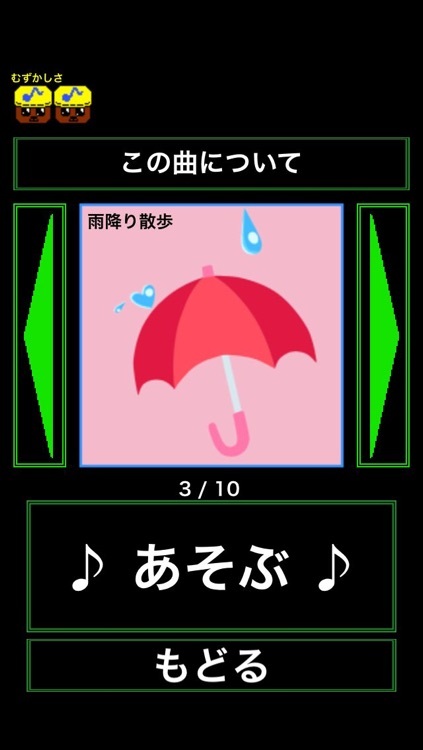 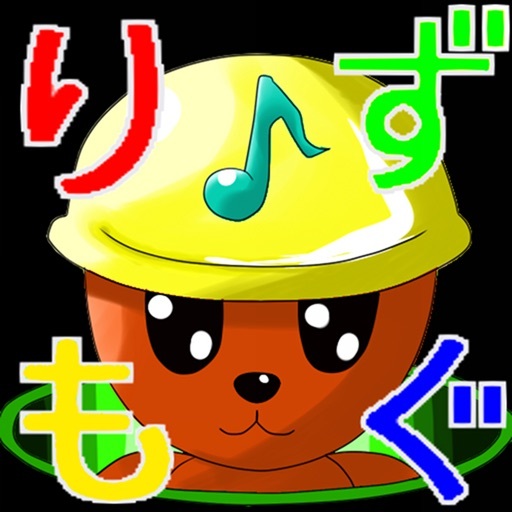 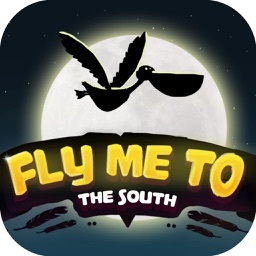 Let's do moles who dash out lovelily in taps according to the rhythm of a variegated, original Vocaloid tune and roll it up.5 tunes are free. 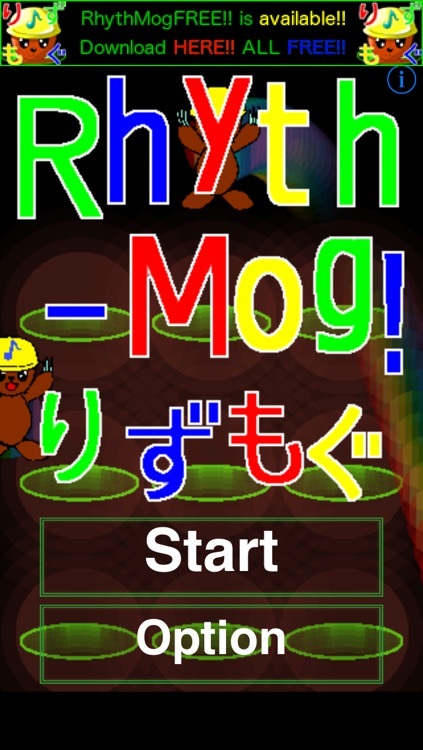 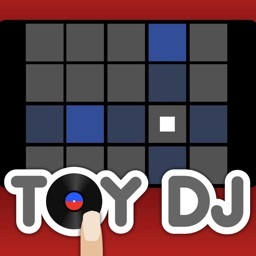 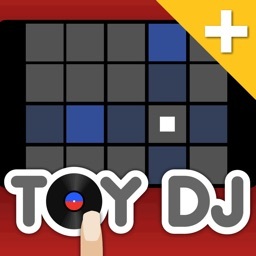 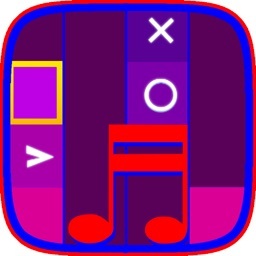 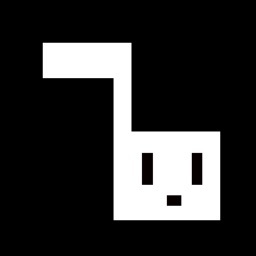 "RhythMogFREE"(you can play all tunes for free of charge) is here.